Showing results by narrator "Lori Vandervelde"
What will your guinea pig mean to you? 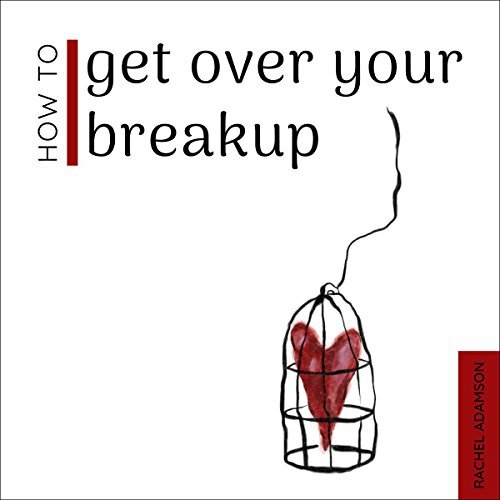 Worried that you won't know how to look after your new pet guinea pig? Look no further! This lovely book will help your learn everything you need to know about looking after your new guinea pig. Making every day a happy and fun day playing with your new best friend. 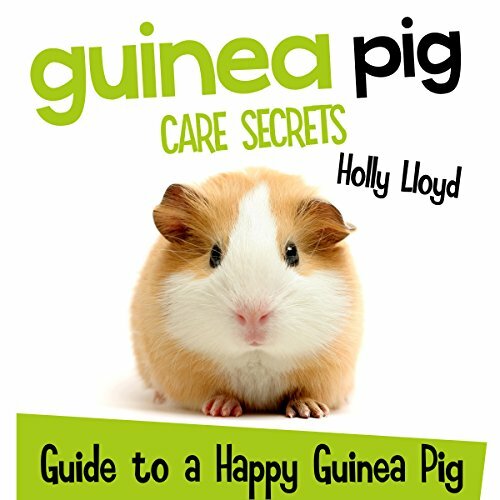 A practical pet guide for guinea pigs - ideal for children and adults. Full of expert advice on how to choose your pet & how best to look after your guinea pig.